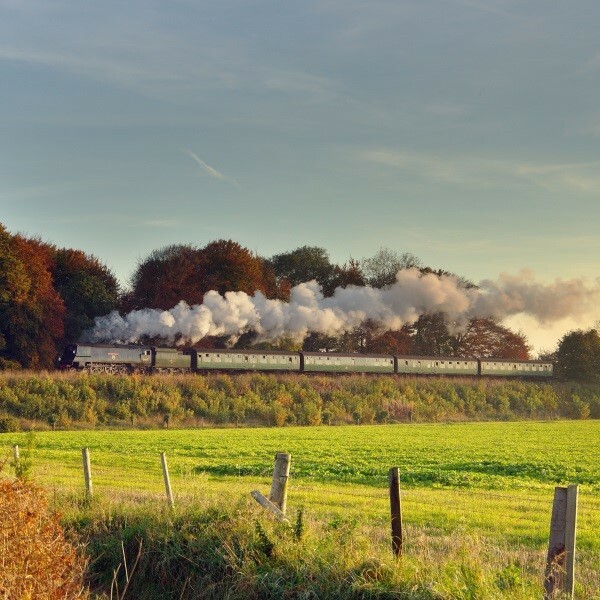 Enjoy the delightful county of Hampshire and its wide selection of attractions including the Watercress Line, Basingstoke canal cruise and the Milestones Living History Museum. Following collection from home, depart East Anglia and travel to the Best Western Reading Moat House Hotel for the four night dinner, bed and breakfast stay. Enjoy a stop on the way in St. Albans to purchase lunch. This morning, take a relaxing cruise of approximately two hours on a traditional-style canal boat on the Basingstoke Canal, cruising through peaceful and attractive scenery. Drinks and light refreshments are available on board. After the cruise, head for Basingstoke and Milestones. This is a living history museum with cobbled streets, staff in period costume and shops and factories reflecting everyday life from 1810 to 1850. 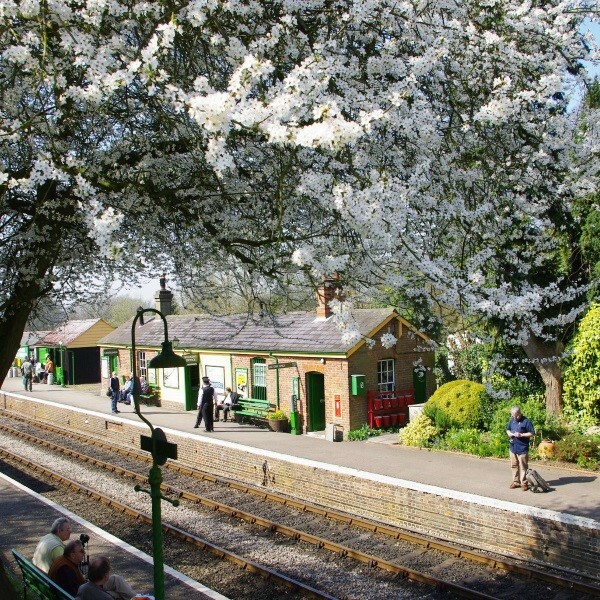 The day begins with a ride on the Mid Hants Railway - The Watercress Line for a 20 mile return journey over the 'Hampshire Alps' from Alresford. Alresford is the home of the Hampshire watercress industry, from which the line takes its name. Spend the afternoon in historic Winchester, with its magnificent cathedral. 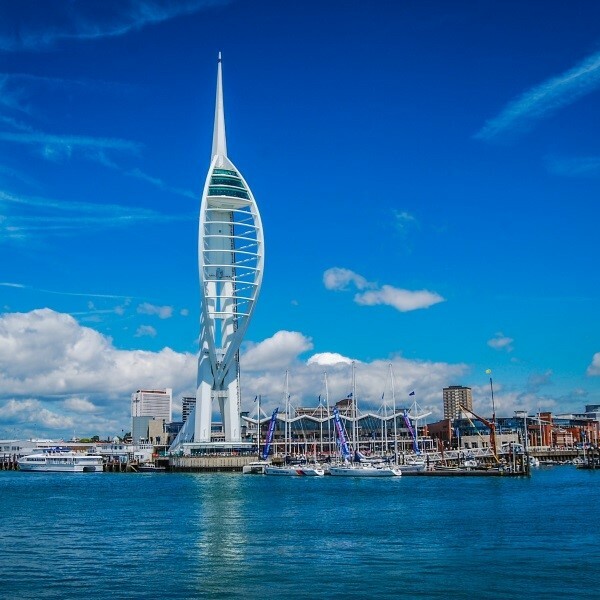 In contrast today, head to the coast to Portsmouth. 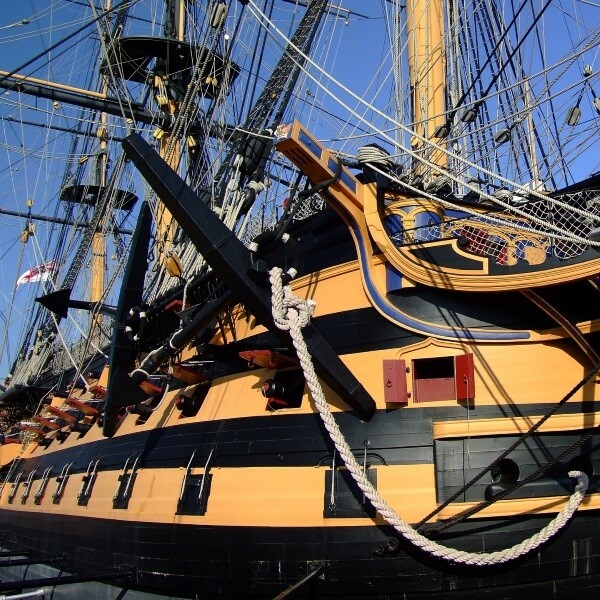 Visit the historic dockyard, home of 'Victory' and 'Mary Rose', wander around the old town or enjoy a stroll along the seafront. After a final breakfast, journey back to East Anglia with a stop en route in Windsor with free time to look around before travelling back to East Anglia where the door to door collection service will be waiting to return you home. Overlooking the River Loddon, the Best Western Plus Reading Moat House successfully combines the individual elegance of a modern hotel with the charm of a once productive 19th Century Mill House set in peaceful landscaped gardens on the banks of the river.